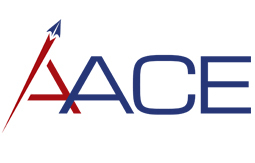 The AACE Group consists of AACE and Allyance. The Group deploys individuals and teams through Government frameworks and supplier agreements in both the public and private sectors. Our capabilities cover 5 key areas of safety and airworthiness, technical services, supply chain management, project management and training, bringing a strong pedigree from aerospace. We currently deploy 70 employees and associates.